What a truly beautiful card vince! I'm almost crying! 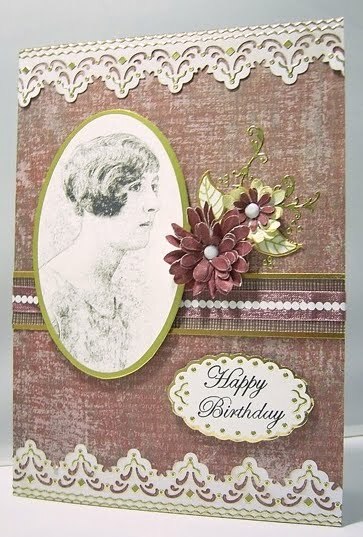 I've always wanted to use old family photo's in my card making, now I know how special they feel I must give it a go. Stunning, Vince. Meant to leave a comment days ago, but got all excited about downloading photoscape! Thanks - it's good isn't it? Lovely Vince! Digitally remastering photos is a great way to create a new mood and feeling with a much-loved image, isn't it? Quite amazing how much material we have at our fingertips without amassing all the stash we crave...what are we like! came across your site through Day dream beliver.